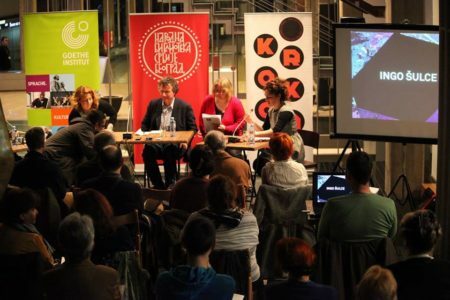 In 2012 Association KROKODIL started its’ Writer-in-Residence program, the first and only continuous project of such kind in Belgrade, Serbia. 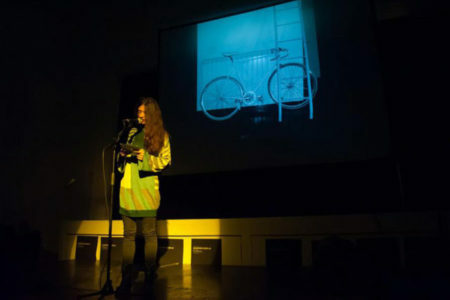 In the first four years of its’ existence, the program has hosted almost fifty authors from seventeen European countries and it continues to grow. 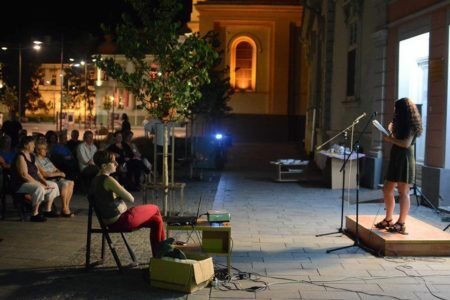 During the same period of time altogether eleven titles written by the residing writers have been published in Serbia as the direct and undoubtedly positive consequence of this program. KROKODIL’s Writer-in-Residence program gains huge visibility throughout Europe. It provides a residing writer with a monthly grant, nice and well equipped apartment in the city center of Belgrade, several (2-3) organized readings / workshops /promotional events in Belgrade and other towns in Serbia, meetings with local publishers and translators (Faculty of Philology, University of Belgrade and Faculty of Philosophy, University of Novi Sad), wider promotional activities based on the integrated communications campaign, daily local assistance in terms of language, information etc., guided tour/visit to the Museum of Yugoslav history and guided tour around the city of Belgrade.